The WAA looks forward to crowning new champions in 2013! "W.A.A. 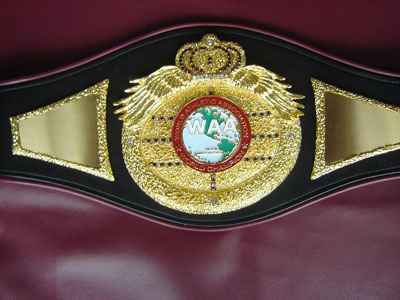 Returns With Summer Sizzling Heat as Boxers Vie for Titles! ***coming in July 2013*** vs.
***coming in August 2013*** vs.